Tbilisi Hills Golf & Residences is a new and unique residential real estate project in Georgia. A team of professionals, who have created a lot of modern and respectable residential compounds in different countries of Europe participated in its creation. The project was developed with the full support of the Tbilisi City Administration. All nuances of the existing ecosystem and the terrain peculiarities were taken into account. Only high-quality and eco-friendly building materials were used in construction. The residential compound has a unique and original image: here the elegant landscape and thought-out comfortable infrastructure were combined. This allows residents of Tbilisi Hills to enjoy all the advantages of owning a suburban real estate near the center of the capital. Exclusivity of the project is the vicinity of the specially created first and only professional golf course in Georgia. The history of Tbilisi Hills began with in-depth analysis of the landscape. 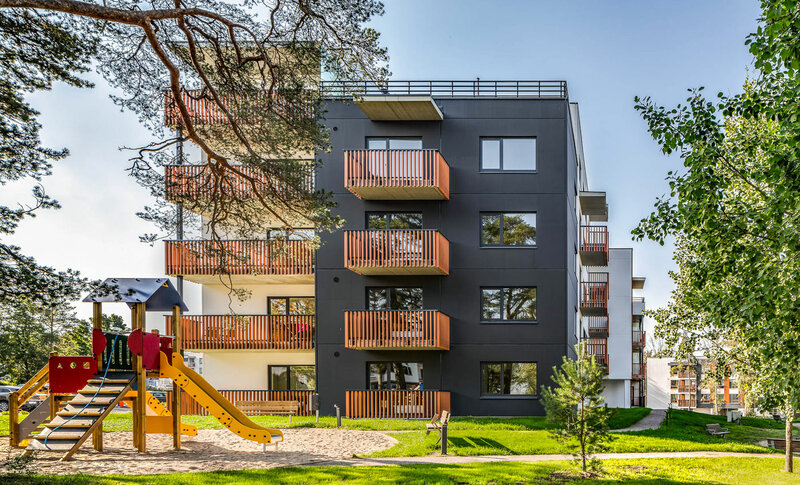 A group of experienced architects and designers from Portugal, Finland and Estonia under the leadership of the Estonian company Kaamos Group implemented a project that fully meets the criteria of a high standard of living in absolute harmony with the surrounding nature. With the support of Tbilisi City Hall and municipality of Gardabani roads were built, gas and electricity supply systems, sewerage, clean drinking water supply (GWP) and the necessary irrigation system for the golf course were arranged. The main challenge of the project was the construction of a golf course, which was successfully completed by Finnish designer Lassi Peck Tillander together with the Latvian construction company MODO-GOLF. The area of ​​Tbilisi Hills Golf & Residences occupies 331 hectares. Upon completion of the construction, the project is designed for 3000 keys. In 2018, sector C1 is put to sale, offering a choice of 44 parcels of land. In the same year, construction of a building designed for 54 apartments, 8 townhouses and 15 private houses with spacious household plots and swimming pools will start. The construction of Tbilisi Hills uses only premium quality materials. 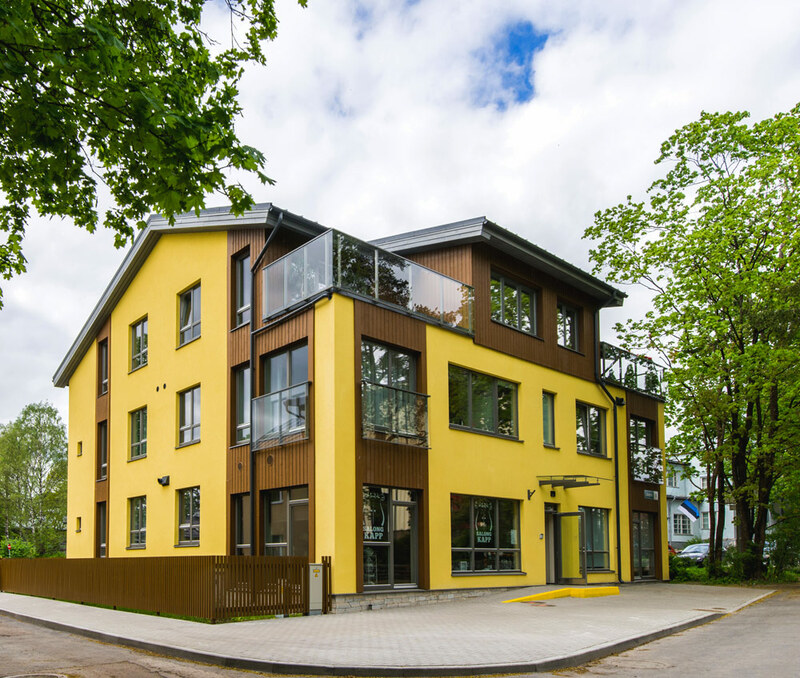 Сosy, low-energy urban house right in the heart of Tallinn’s most beloved outskirts. A total of 16 apartment buildings with a beautiful, modern design, located on an excitingly varied landscape between tall pine trees. 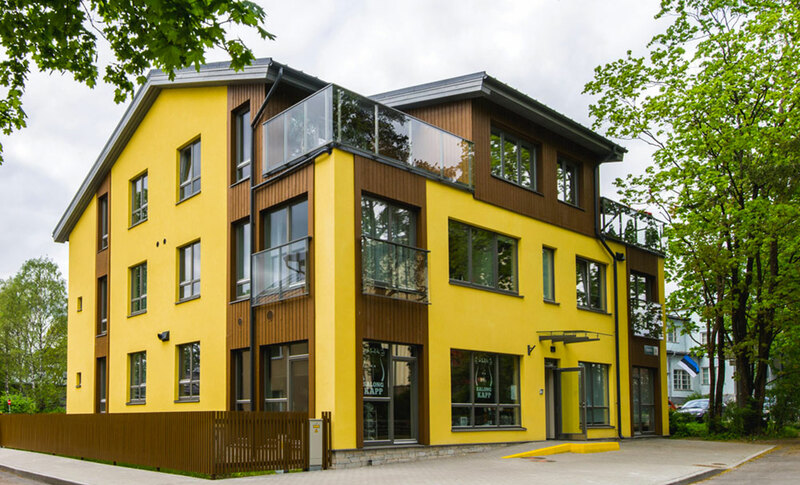 Cosy, low-energy urban house right in the heart of Tallinn’s most beloved outskirts. 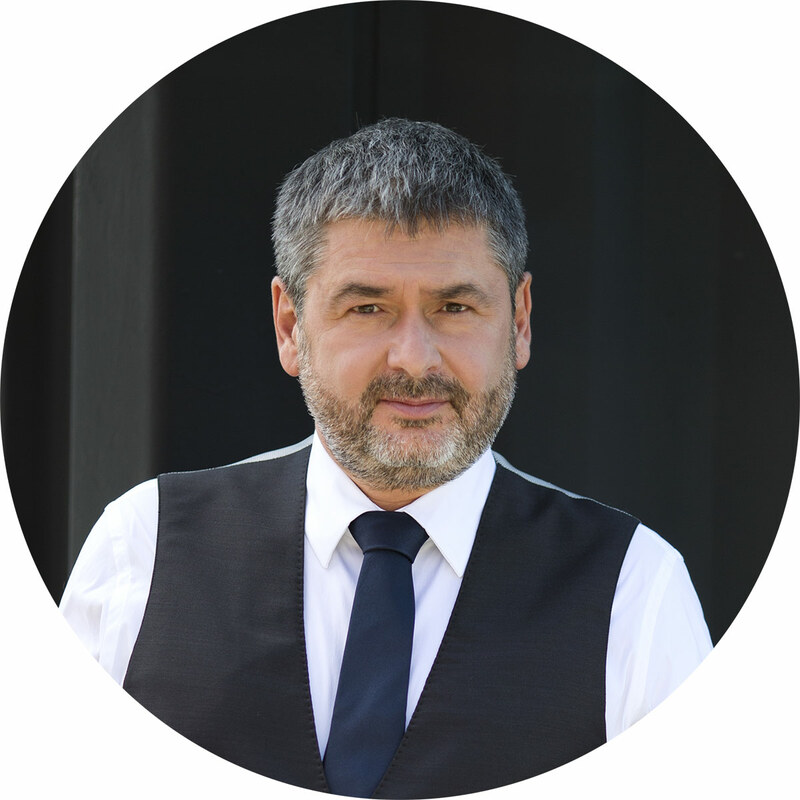 Oleg Ossinovski, Head and Founder of AS Skinest Group, Tbilisi Hills Golf & Residences major investor.